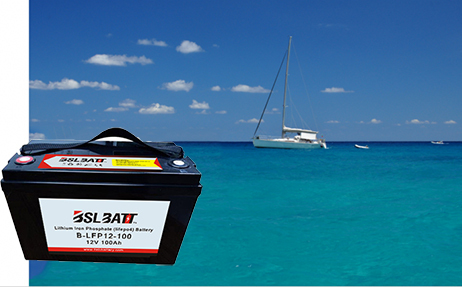 Wisdom Power lithium companies specialized in lithium battery R&D And OEM service over 10 years manufacturers. 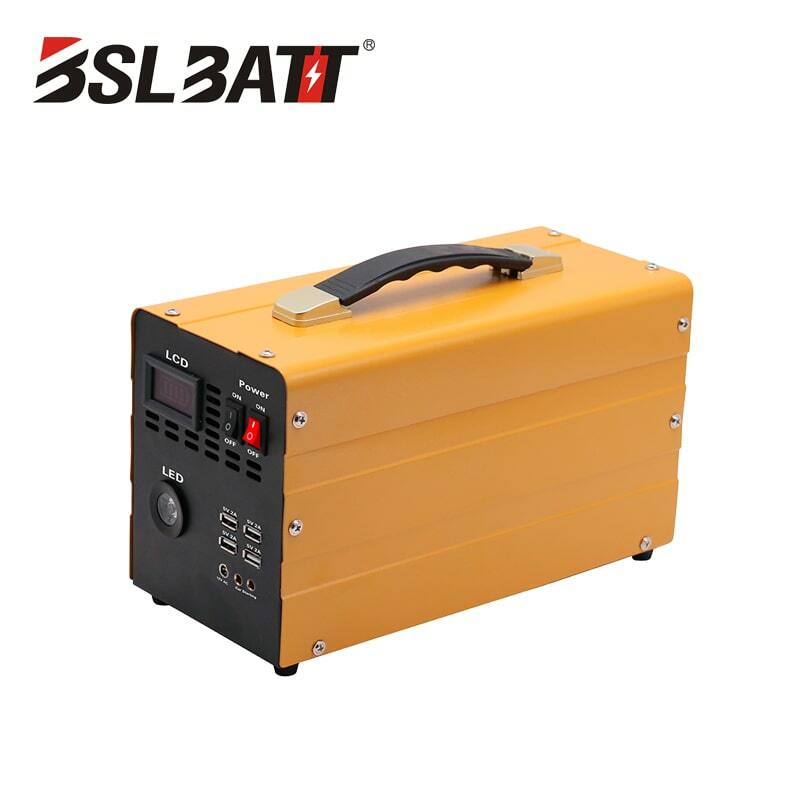 it has hold ISO9001/CE/UL/UN38.3/MSDSCE/ROHS certificate etc.provides energy storage solutions for telecommunication, power utility, UPS and renewable energy industries globally. 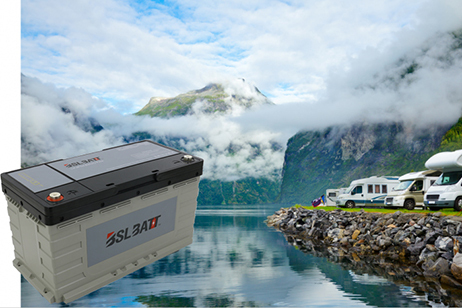 As batteries are the key fundamental energy storage solutions and considered as the last line of protection, our company assures that the products are robust and highly reliable. 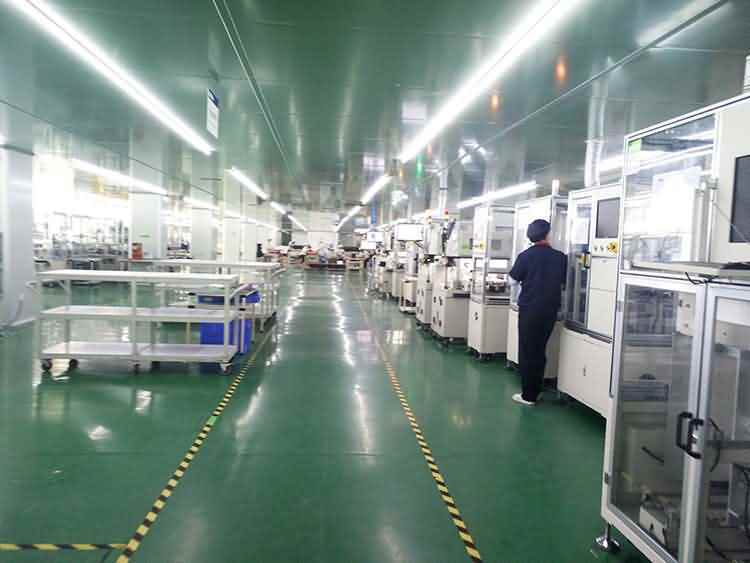 Wisdom Power Vendor Quality management, IQC, IPQC, FQC, customer satisfaction together with product performance and reliability test make up all the aspects of our quality assurance system. 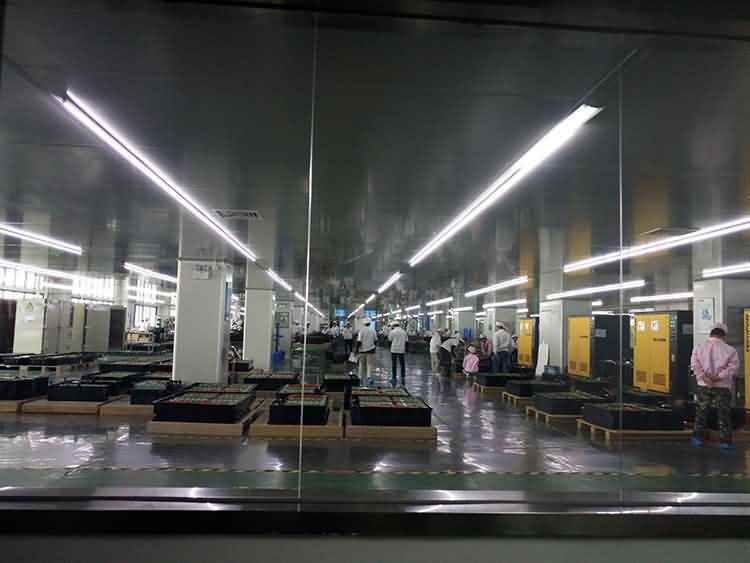 With the years of continuous improvement, our quality management system has been integrated with daily production management to make our product improved. Wisdom Power have strong sales teams and after sales team, various departments work very closely. Enjoy our teamwork. Most of our colleagues graduated from university and over 5 years working experience. Diligent and hardwork, flexible working way, believe that only high quality service can win customer's heart and long term business. 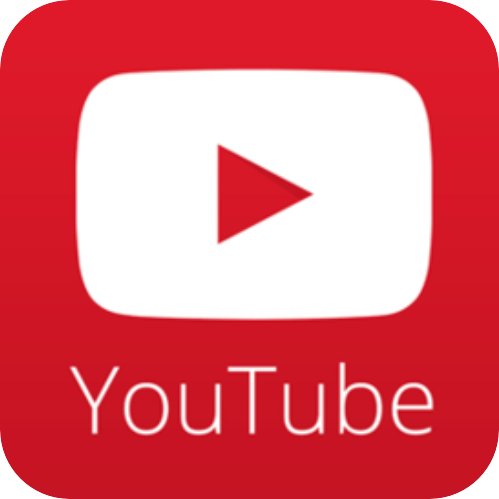 Customer enquiries are answered within 12 hours. 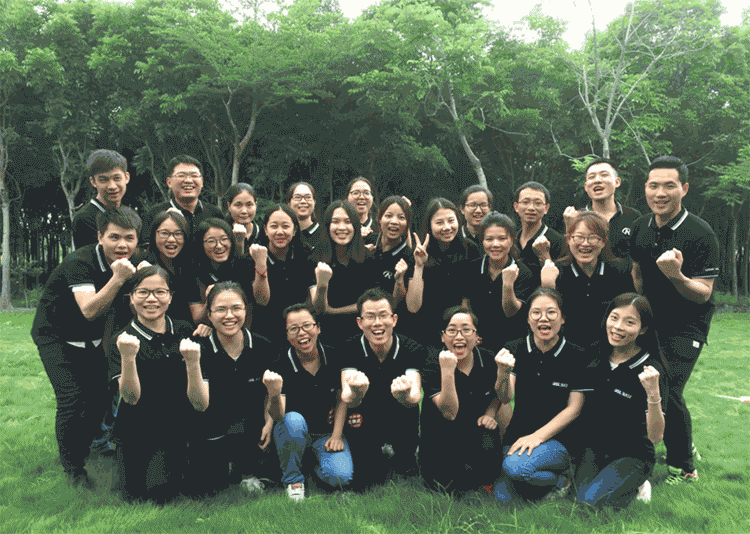 Our company have provided many training courses for team members, to let our colleagues better understand customers’ requirements, try our best to provide professional and efficient solutions to customers. 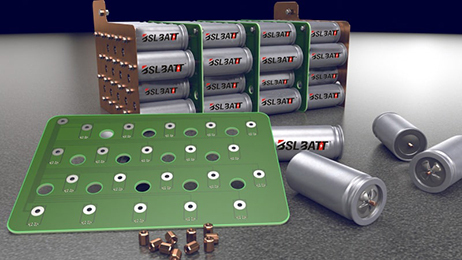 We offer innovative and comprehensive products and service. Cyclenpo as well as customized products according to customers' requirements. 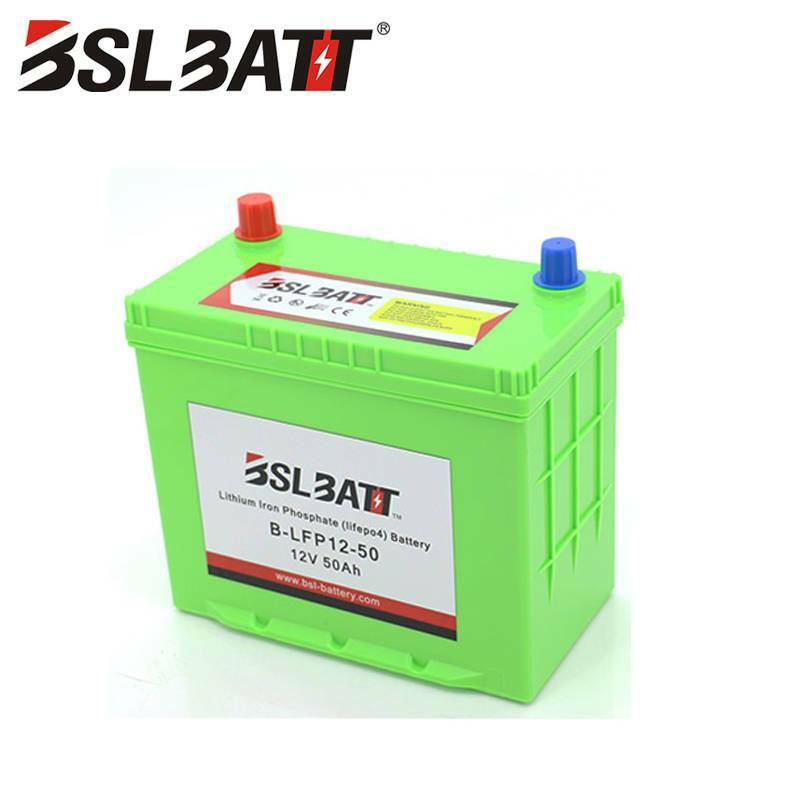 best 18650 battery, 24V rechargeable battery, LiFePo4 battery 12V,ect. 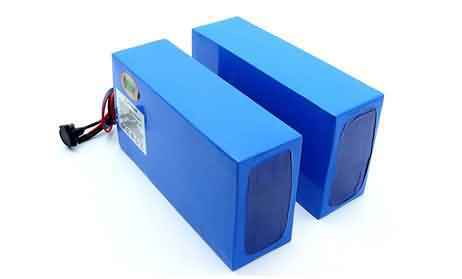 mainly include are mainly used for lanterns, emergency lightings, security and alarm systems, UPS, toys, telecommunication systems and electric power systems.Solar energy storage,electric truck,electric forklift, rving,renewable energr ,Medical equipment and marine Applications Starter batteries are mainly for automobiles, motorcycles, jump starters and boats. 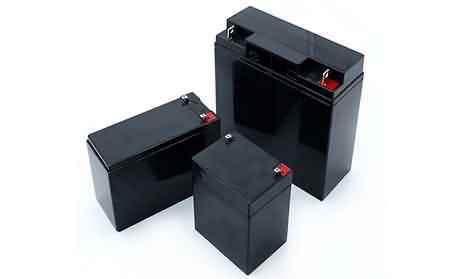 Wisdom Power goal is to create first-class company and best solutions for quality products and power system. Our mission is to provide humans with environmentally friendly power. Team work, courage to explore, perseverance, create brilliant, this is the eternal spirit of WISDOM POWER. Based on facts, respect customers, professional and efficient, these are the service concept of our development. Responsibility is the mission of the company. To create value for customers . Build a successful stage for the employees, make contributions to society, and look forward to the future. We are globally oriented and make a bigger step for green power service providers.